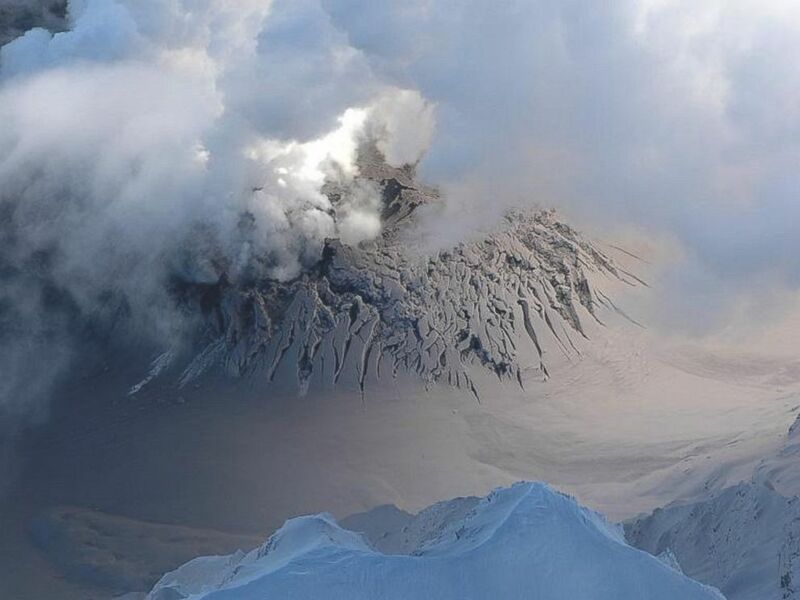 On Saturday September 27, 2014, Japan's volcano Ontake erupted in Nagano prefecture in central Japan, leaving dozens of hikers trapped, including four members of our Unification Movement in Japan (two 1st generation, and two 2nd generation) among the victims. Three of them belong to "Toyota Church". Yesterday, we heard that one of the 2nd Gen girl passed away as they found her body. Let us all pray for her life in the spirit world and for her family to overcome this difficult time. We deeply wish to ask all our brothers and sisters around the world to pray for safe return of these four members, back to their beloved families together with all others who went hiking that day. Please inform other blessed families you know. May Heavenly Parent and True Parents grace and blessing be upon all blessed families around the world.